Trade Shows (also known as Expos, Marketplaces and the like) are the events that have gone through the most significant changes in recent years. Let our design experts create lively, interactive, themed and impactful marketplace experiences for you and your attendees. As part of the tradeshow logistics management, today’s market requires an engaging dynamic experience for the attendees and sponsors. Effective tradeshow planning and tradeshow logistics will include lively and interactive event experience as a key deliverable and part of an impactful activation. Running a trade show is one of those places where doing business as usual is the surest way to miss your goals and lose market share. 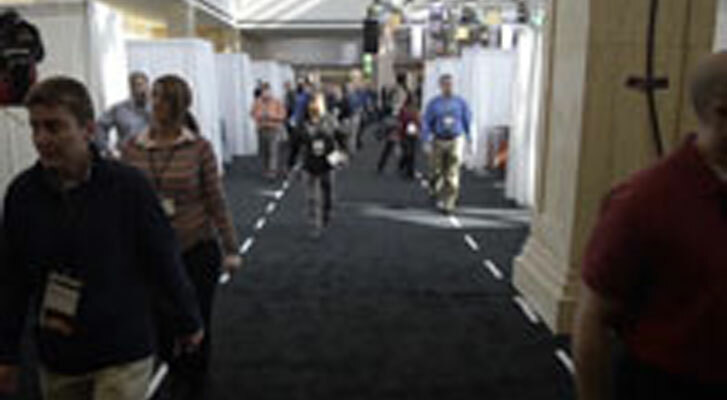 Effective trade shows require an entirely different set of skills today than just a couple of short years ago. 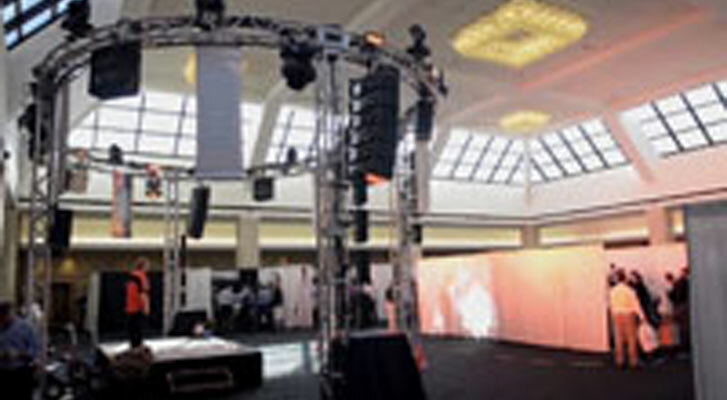 Developing a successful tradeshow is an investment in the future and starts with a sound strategy and activation plan. Let our skilled, professional team manage the complex logistics of your trade show and help you identify, target and attract buyers and exhibitors to boost your revenues. Benchmarc360 is well-versed in the complexities of dealing with unions, government owned venues, city and government permitting, as well as the design, pre-show planning, exhibitor education, show installation and move-out, on-site management and follow-up reporting for shows of all sizes. Bringing the right technology solutions to your tradeshow planning is a key deliverable. Today’s tradeshow requires data like no time in the past and the right technology will provide it. In addition, the right technology will help you deliver for your sponsors the results they need in order to continue investing in your tradeshow.